Hey folks – just a reminder about the COPA Flight 10 Social that will be held March 14, 19:00 hours at Apex Aviation. We are hoping any and all past, current and hopefully some new members will attend. It does not matter what your aviation interests are or what your affiliation is; COPA, RAA, EAA or not at all, everyone is welcome. So what is the purpose of the Social….. a casual together so we can outline some of our thoughts concerning the direction for COPA FLIGHT 10 and of course to hear your ideas and/or feedback. 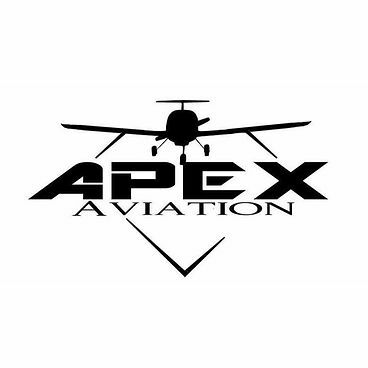 Also, let me thank Apex Aviation (Saskatoon’s newest Flight School) for allowing us to hold this Social at their new facility… Many Thanks! Next Egress Training Coming to Saskatoon!